Just take a look at the wild mushrooms (??) 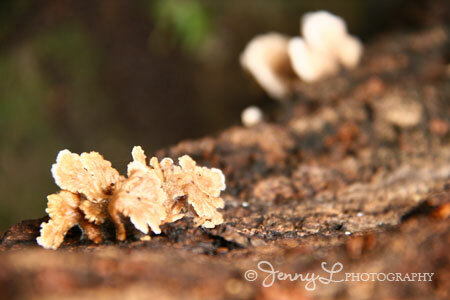 that have sprouted over at the dead tree at our backyard. No wonder it has grown because it's been raining since last night and the weather is so conducive for sleeping, lazing around and eating. We have a typhoon again right now but our province is not so much affected. I just heard in the news that it's a rainy weekend. I went outside today and the road is so slippery.